Tesla has surely had its share of issues and the saga continues. But, it's the first successful auto startup in over100 years and is making strides. 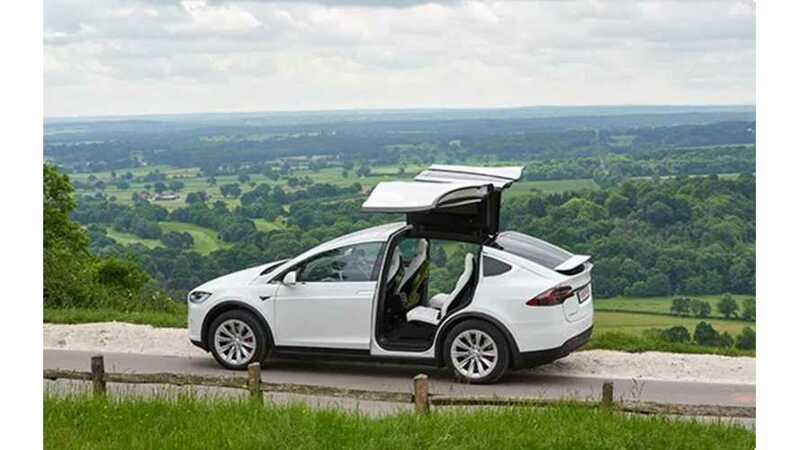 It was recently announced that the UK will work ban ICE car sales, and EVs will become commonplace. EV Hire hopes to assure that Tesla is the frontrunner. 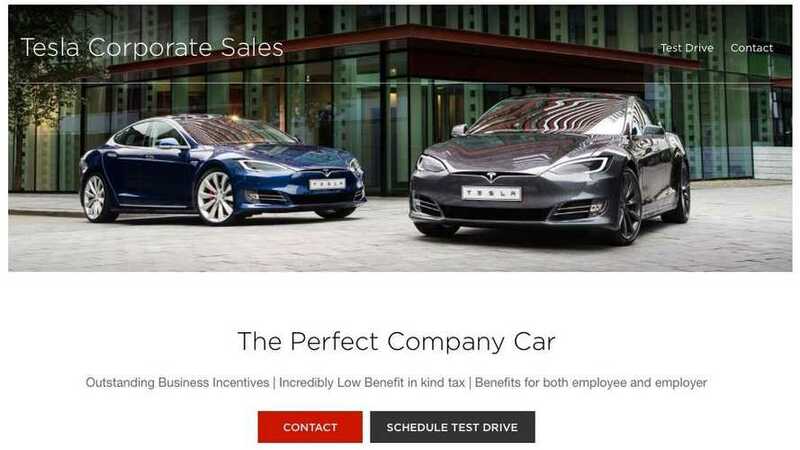 Tesla has just launched a dedicated website for corporate / fleet sales of the Model S and Model X.
Tesla Leads The Self-Driving Race - Can The "Little Guy" Stay On Top? 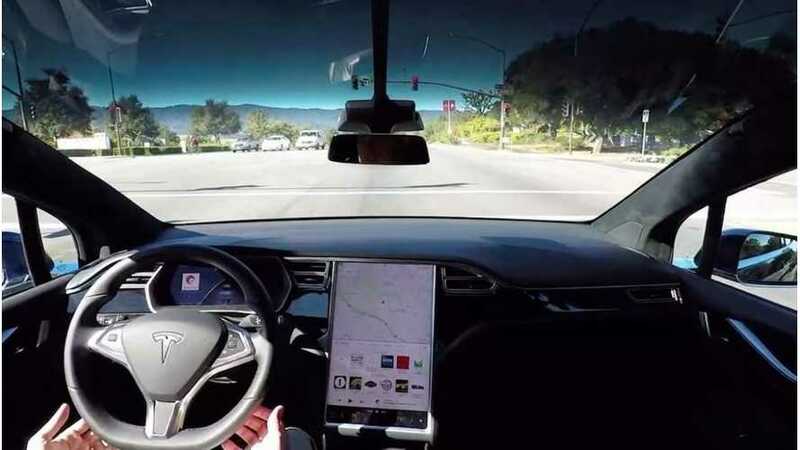 Tesla is far ahead of all when it comes to autonomous tech. Many of masses don't even realize the potential or implications. 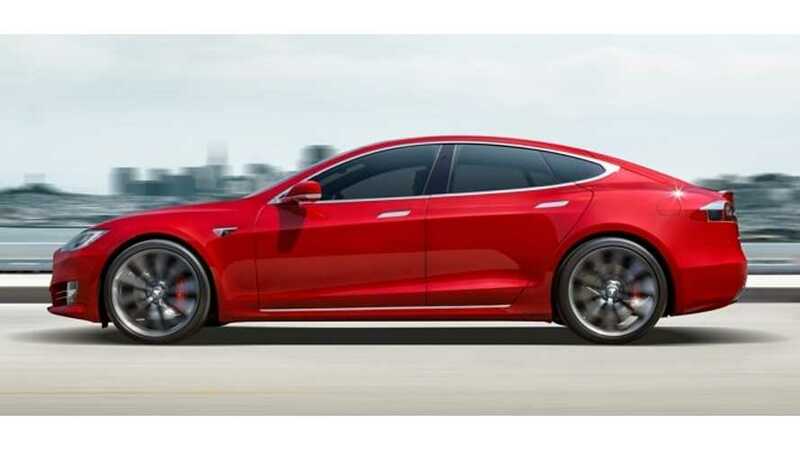 Once major automakers catch up, will Tesla be left behind? Chicago's first zero emissions chauffeur fleet came in last night. Here we go. 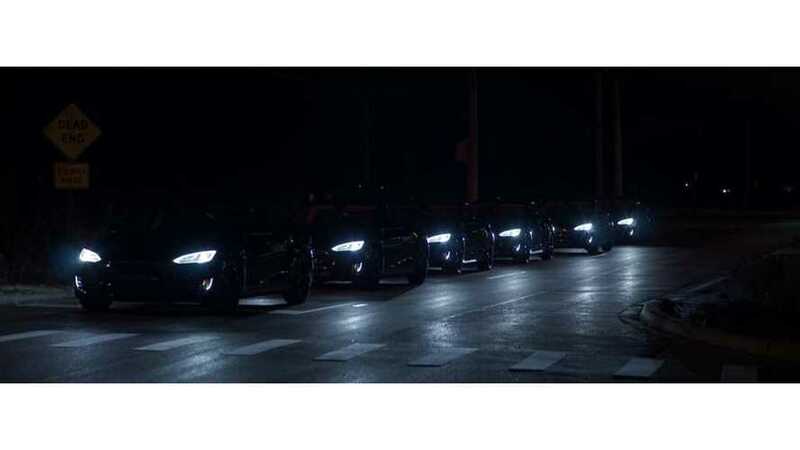 Tesla Model S convoy style.